7 Advantages of Cloud Computing | Why move to Cloud? Cloud computing is a technology that is evolving since more than a decade and still manages to stay the buzz word. People from various enterprises and businesses want to stay associated with the technology and more and more sectors are adapting it now. Let’s ask simple questions. 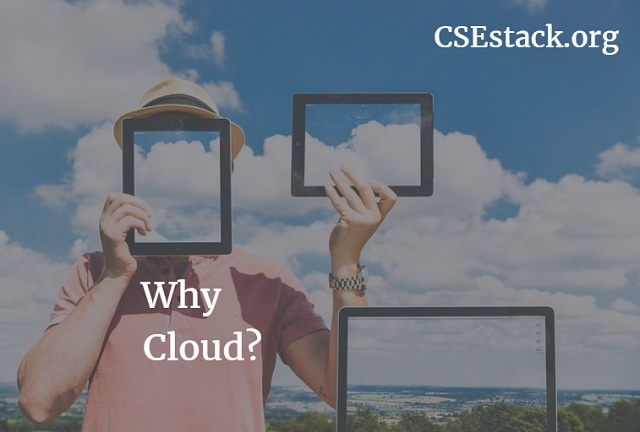 What makes cloud computing so desirable? A complete set of different services has been introduced by the cloud to make lives easy. If we want electricity, we simply obtain it as a service whenever we need it and in any quantity and pay for it on a regular basis. Thankfully, we do not have to install grids and set up to generate electricity ourselves if we need it. This is quite similar to the concept of cloud. The computer resources and utilities are no more required in our enterprises; we can simply use the services and pay for them. How does that help? First of all, it takes off the burden of buying and managing those resources, be it hardware including servers and technical staff needed for its maintenance, or tools and software that require constant updates and attention from the IT staff. Your cloud provider takes care of these issues while you can concentrate on your core purpose of the industry. First of all, you don’t have to buy the hardware and software which leads to initial cost cutting. Secondly, the cost of managing the resources and the IT staff associated with it is cut down. Moreover, you pay only for what you use. If you set up the resources yourself, there may be an off-season where your resources lie idle but you’ve paid for them. In a case of cloud computing, you pay only for the resources that you use, not for idle machines or software. 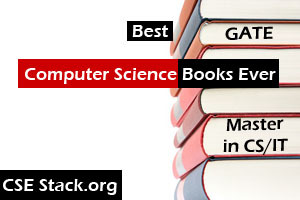 Cloud is one of the wrestling topic in IT industry along with Big Data and Machine Learning. If big companies are moving and adopting Cloud, just find the answer. What makes the Cloud so special for the industry? It is a highly elastic model. Since there’s a pool of resources somewhere in the cloud (somewhere not known to the user), you can always demand more resources whenever the load is at its peak and you get it for that duration. You do not have to keep and pay for these resources all the time. Cloud also has a feature of high availability, which is why there’s hardly any downtime. Cloud analytics and map reduce model for parallel processing and analysis of data is a great boon to the industries to draw conclusions and draft reports by analyzing the raw information that they own. Cloud also provides services like Customer Resource Management (CRM) and Enterprise Resource Management (ERP) making a lot of things for the industry, especially the non-technical section of the industry, easy. Also read: Along Cloud computer, there is a big boom for Big Data. Read 7 Head-Turning BIG DATA Future Trends. You will witness Big Data as a big career opportunity. There have been questions raised on the technology due to the issues that it sometimes faces related to interoperability leading to vendor lock-in, security since the virtualized environment leaves very less control in the hand of users as well as governance and compliance. However, advantages of Cloud Computing has definitely been a milestone in the technological advancements and may prove as the foundation for nurturing the concepts of machine learning which, I believe, is what tomorrow will run on.